Gravity water filters are exactly as they sound. These are filters that work by using the force of gravity to push the water down while it filters. As you would expect, water is fed into it from the top. This can work with any type of filter method e.g. distilled water, reverse osmosis or charcoal filtered water can work using a gravity filter process. 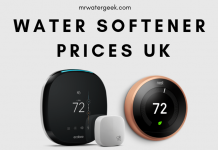 If you are unfortunate enough to be in a place that has poor quality tap water, face an emergency situation without water or live in a place with a questionable water supply then a gravity filter can help. One of the best things about gravity water filters is that they tend to work with gravity which means you don’t necessarily need electricity. 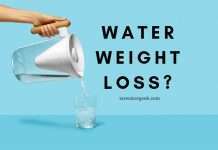 How Do Gravity Water Filter Systems Work? 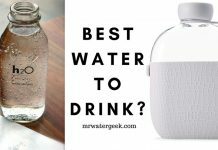 How Effective Is A DIY Gravity Water Filter? Why You Should Get AquaRain Model 404? Gravity water filters typically tend to work as a free standing unit, you put water in the top and then let gravity work its magic. However, if you want to know how gravity filters work in more specific detail then consider that they work in two stages. A gravity filter works with two containers. The top container is where the unfiltered water goes and it filters its way down to the bottom container were the filtration happens. If the gravity filter works with activated charcoal then it will very likely include a microporous ceramic cartridge in the filter unit. A charcoal gravity filter is very effective at removing things like bacteria, contaminants, chemicals and parasites from your water. This is important because parasites are capable of causing things like dysentery, typhoid and cholera. Activated charcoal gravity water filters are also very good at removing things like chemicals. 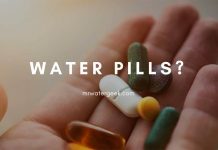 Especially the types of chemicals that are common in tap water like chlorine, fluoride as well as heavy metals like copper, mercury and lead. This actually makes a lot of sense when you think about it because gravity is a very obvious way to filter water. So there is a good chance that there are earlier examples of people using the gravity process to purify water. The official history that we can find dates back to London in the 1800s but this is only because we haven’t yet found any earlier instances. 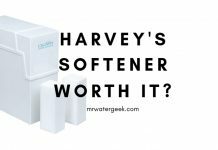 If you are reading this article then chances are that you’re interested in potentially buying a gravity water filter. 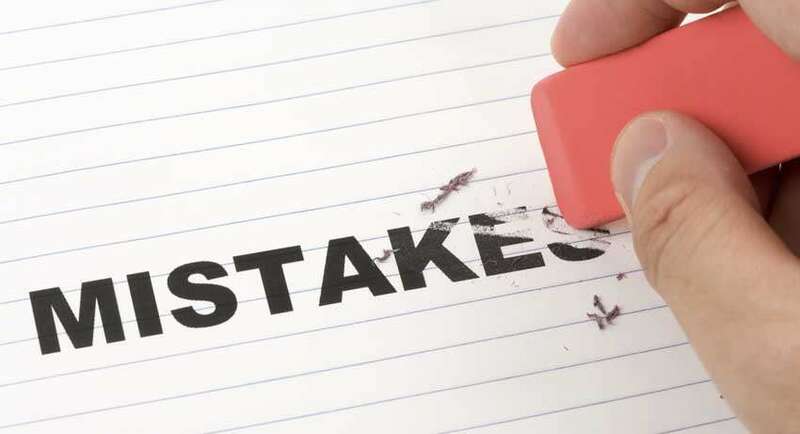 So to help you make this choice, here is a list of the biggest advantages and disadvantages. By the end of this list you should be able to know 100% if using gravity water filters can be right for you and your household. To be fair, there are so many reasons why gravity water filters are popular. But you should remember that gravity water filters come in all different shapes, sizes and formats. You might sometimes find that there are parts that can be expensive to replace. So make sure you always handle the unit with care. 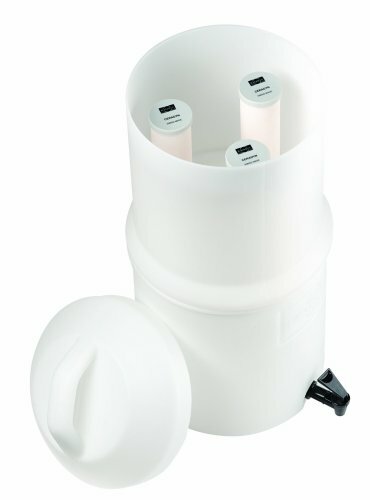 Getting a very cheap gravity water filter may mean that the filter cartridge is expensive to replace. This is very similar to how printer manufacture’s make their money on cheap printers. Pro tip: always check the costs of replacing the cartridge before you buy. Check how fast it can filter before you buy because some gravity water filters can take a very long time. The gravity filtration process is usually very simple and efficient without making too much noise (if any). There are so many different sizes, shapes and function levels to choose from. You can put them almost anywhere in the home because they typically don’t need any electricity to operate. Very low rate of mechanical issues with almost no need for on-going maintenance. Just make sure you replace the filter cartridge and operate the machine in accordance with the manufacturers’ instruction. 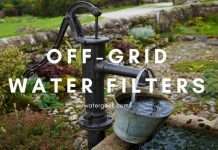 Doesn’t usually need electricity and this can save you a lot of money on electricity bills especially when compared to other filter methods. 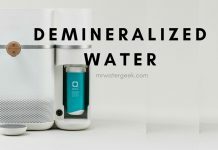 Works on a very easy to understand technology, which means you can even build one your self as a DIY water filter if you don’t want to buy a commercially-made unit. As is the case with all different filter methods, the gravity filter has lots of different variations. 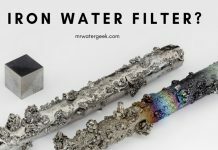 Each type of filter has a different purpose to fulfill so if you’re struggling to know which type of gravity water filter to buy then this list will help! 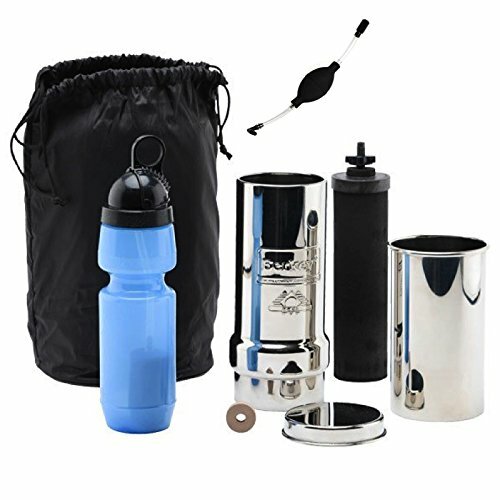 Stainless steel gravity water filters. 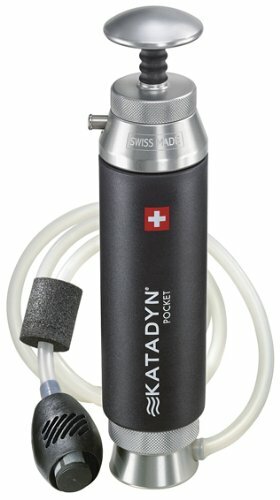 This is by far the most popular type of gravity water filter available on the market today and it is probably the one that you are most used to seeing. They are typically big in size and technologically advanced so it’s good for a bigger household or for those who need lots of water. Getting a stainless steel version of the gravity filter is also good if you’re clumsy because it wont break unlike the ceramic version. Ceramic gravity water filters. As the name suggests, this is a gravity filter that comes in a ceramic shell. This is the perfect choice for people that have allergies. 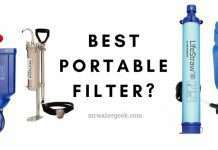 Perhaps you need a natural and healthy way to access your water without worrying about chemicals then you should consider getting a ceramic filter. All you need to do is pour water into the top of the ceramic container and let it work its magic. 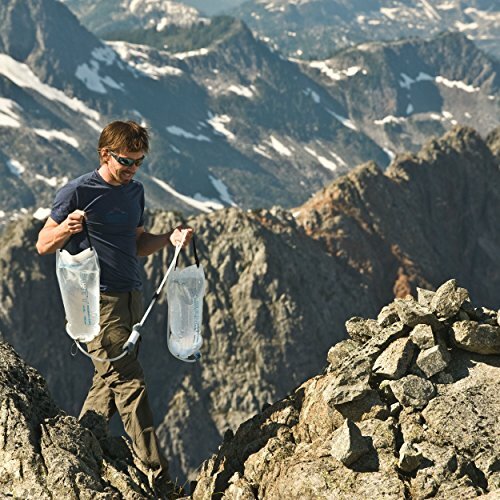 Gravity water filter bags that you can use for backpacking: This is great if you like hiking, camping or want something to keep for an emergency situation. It can simply be a bag that you tie up a tree and can filter water on the go. 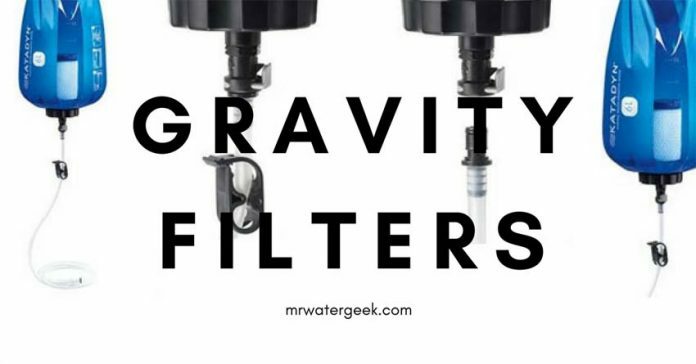 Some of the best things about gravity water filters are how easy it is to use and install. 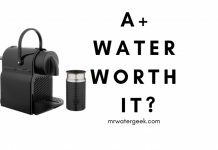 This is because it’s lighter than other filtration methods and is a good candidate for any situation where you need a portable water filter. Having a water filter in your home is one of the best investments you can make for your health and well being. However, there are some situations where you might not be able to use your water filter. For instance, what happens if you run out of filter cartridges? What if there is a power cut? What do you do if you can not access safe clean drinking water for any other reason? 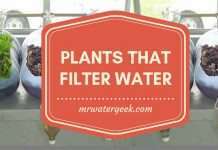 Well one thing you can do is create your own DIY water filter at home. 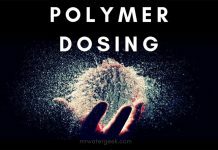 Here is a quick and easy step by step guide of what you need to do if you’re interested in making your very own homemade gravity water filter. The first step is to get 2 clean food grade buckets. 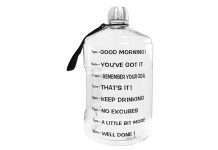 The most important thing to remember is to make sure its sanitized and the lid doesn’t have any sort of cracks. 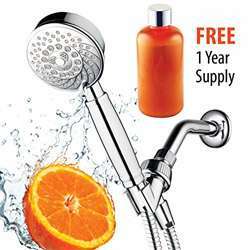 To make this easy then use a faucet or spigot to pour out the filtered water. The first step is to drill a hole in the bottom container (the container with the faucet / spigot). You need to ensure that the drilled hole is the exact size of the faucet so that there aren’t any leaks. The next step is to cut a hole in the bottom container (at the top) so that it can take the water you pour into the top container. Now take the top container and put it on top of the other one. Once you have put all of them together, you now have your very own free standing gravity water filter. 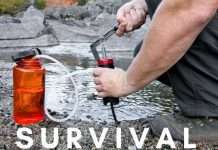 Alternative gravity water filters that you can buy instead of making it yourself. So now that you know how to make a DIY gravity water filter and can put one together in any situation. How do you know if it works effectively? Water can sometimes look and smell clean but still contain harmful bacteria. The first thing you can do to prevent any issues is use good quality materials and take your time to construct it with care. Another thing you can do to make sure the water is safe to drink is to boil any water that you filter. Boiling water is a great way to kill off any final harmful pathogens that are present in your water. 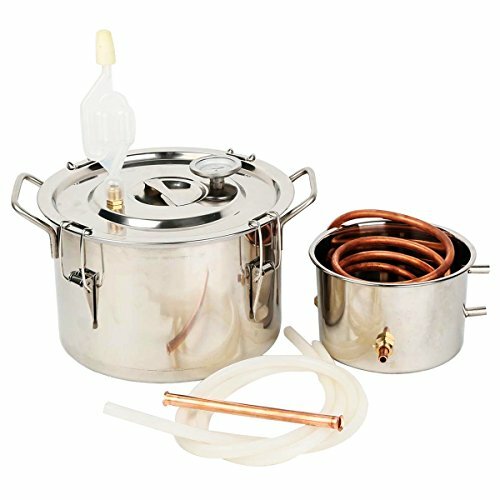 However, boiling water can not adequately kill of things like toxic chemicals and neither will it dissolve any contaminated solids. 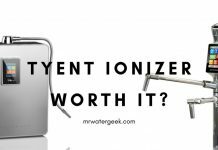 Since DIY gravity water filters are not 100% effective what should you do instead? The only way to guarantee that the water you filter is both safe and bacteria free is to use a professionally made filter. 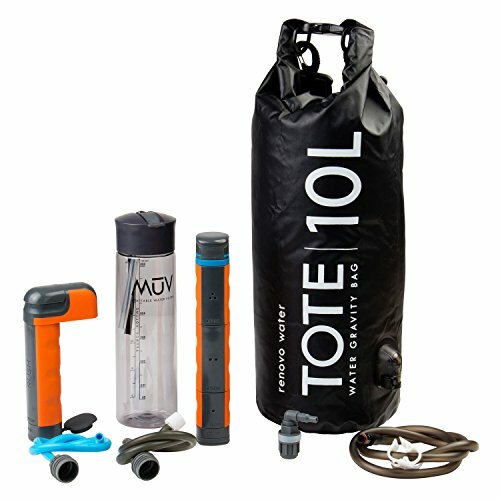 Professionally made gravity water filter kits usually have a way of indicating that the water is filtered and safe to drink. Also, using a trusted brand like Katadyn or Berkey typically come with a guarantee. I recommend a gravity filter like the ProPur ProBlack-D, which is a high performance dome filter. Another good choice is the Berkey Ceramic filter because it’s a trusted brand with professional certification. The market is full of many different water filter brands that create good quality gravity water filters. The best known and most popular are MSR, Katadyn, Doulton and Berkey. Each brand will likely list the types of pathogenic bacteria that it can remove and you should take note of this. There are also some other things you should consider before you buy a gravity water filter. Do you have enough space? 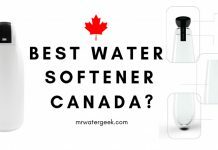 Gravity fed water filters come in many different shapes and sizes but you need to know where you’re going to put it and if you have enough space for your chosen device. Can it filter enough water for you everyday? 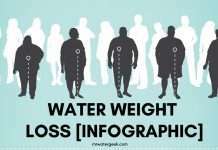 To answer this question you need to know how much water you generally consume. Once you know this number, work out how much water filtration you get with each filter cartridge. This will let you know how often you need to replace cartridges and if your chosen filter can cope with your demands. What do you need it to filter? Find out what is in your water supply and you can do this by looking at the water quality report by looking at the EPA (Environmental Protection Agency) dedicated agency in your state. Alternatively, you can get a water test kit and see what is in your water. Once you know what you need to filter then you just need to make sure the gravity filter you want to buy is able to cope with everything you find. Knowing exactly what contaminants are in your water will better help you to know which type of counter-top gravity filter system to get. 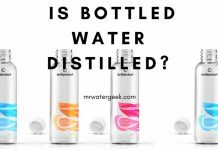 Alkaline or acidic water? 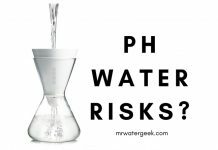 Another thing to check is the pH level of your water. A neutral number is 7 on the pH scale and any number that is lower than a 7 means you have acidic and higher numbers mean alkaline. 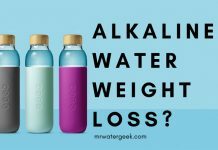 Regularly drinking higher alkaline water has some health benefits. 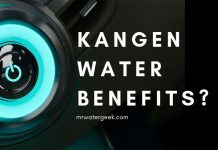 And if you want to enjoy some of these benefits then consider getting a gravity water filter that can improve the pH level. 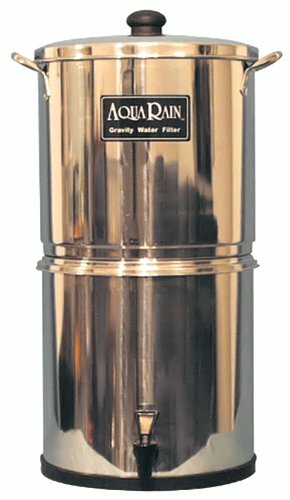 The AquaRain Model 404 gravity water filter is one of the most popular systems around. It is made from high quality materials, comes from a trusted brand and has rave reviews from its customers. Here are some more specific features that come with this gravity fed filter model. 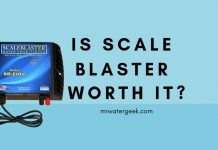 By far the biggest issue is the cost of the replacement cartridge filter as they tend to be priced around $150+ but the filter performance is such that this is almost a non issue. 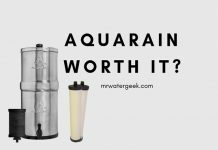 The AquaRain Model 404 will literally filter thousands of gallons of water before you need to replace the filter. It uses very powerful super-microscopic sub-micron ceramic filters. The sterile stainless steel silver has anti-microbial properties, which is good for maintaining the cleanliness of the water that it filters. The AquaRain 404 is able to remove things like bacteria and different types of organic contaminants. 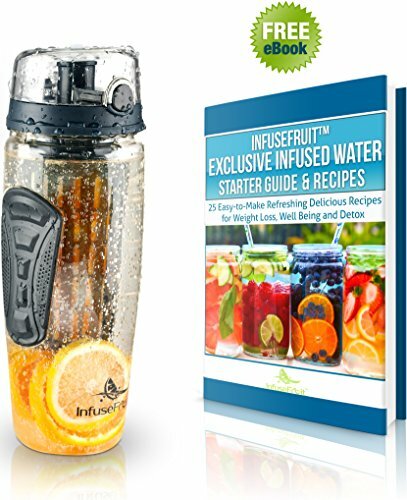 This makes any type of water from questionable sources taste both fresh and delicious. 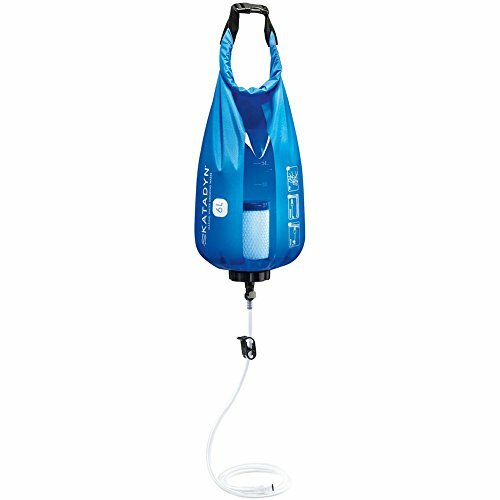 At only 3-gallons it is super light weight (even when full), which makes it portable enough to accompany you anywhere. 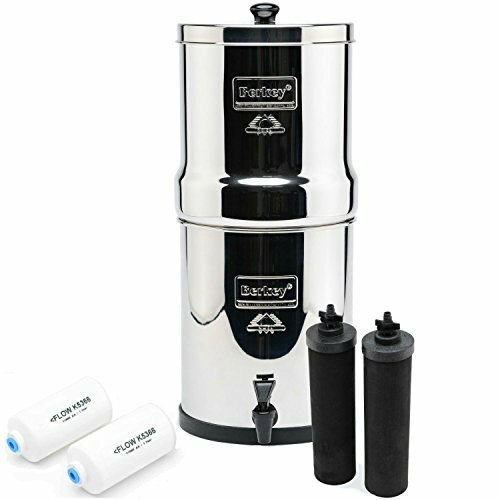 The Berkey is by far one of the most popular gravity water filter’s on the market today. Although it is more expensive than the AquaRain it is also of a higher quality. The Berkey provides very powerful filtration that is capable of removing toxic things like uranium, arsenic, cadmium and lead. 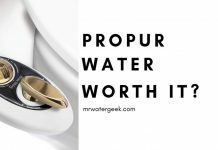 It’s pretty hard to find Berkey water filter problems but if there has to be one then it must be the price. Sadly, all the features, high quality materials and spec means a higher price tag. It has powerful proprietary filters that include 9 different types of filtering processes, which means it is able to remove all possible contaminants. This is a big one for many people: IT REMOVES FLUORIDE! In fact this Berkey has not 1 but 2 fluoride filters. One of the best things about the Berkey are its filters. For instance, the Black Berkey filters are washable and as if that wasn’t enough you can have their lifetime extended. (Please note that the fluoride filters are not washable). Despite its size the BK4X2 is also very portable because it’s lightweight. This makes it the ideal outdoor companion for camping or outdoor travels. It is easy to install straight out of the box and easy to set up without too much expertise. Made with very high quality stainless steel material. By far the best thing about the Berkey is its consistency and the guarantee that comes with this brand. Once installed, it will consistently churn out very fresh, clean delicious tasting water. This is irrespective of the water source or even if the water is originally contaminated in any way. I personally use the Big Berkey at my home. It works with all type of water sources. 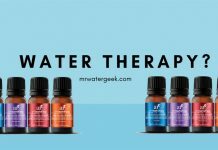 I’ve even used it to successfully filter all types of water – whether its weird tasting tap water or even swimming pool water! Both gravity water filters are stainless steel. 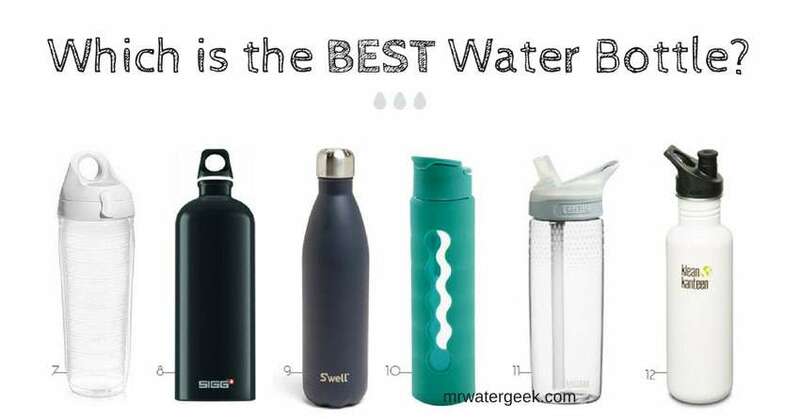 This means you don’t have to worry about BPA leaching or contamination getting into your water. To reiterate one of the points made earlier, the Berkey can easily filter thousands of gallons before you need to replace the filters. 3,000 gallons to be exact and this can mean that some people will not need to replace their filters in their whole life time. The Berkey is also pretty fast when compared to other gravity water filters. 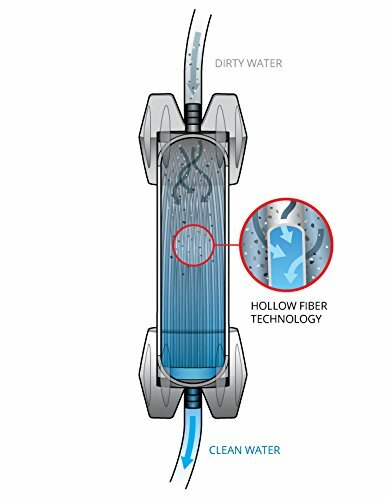 It is capable of filtering around 3.5 gallons of water each hour. Also, the replacement cartridges are much cheaper than the $150+ price tag that comes with AquarRain. A 2 pack of Berkey PF-2 Arsenic/Fluoride cartridges will only set you back around $40. Being able to access water that is clean, fresh and contaminant free is necessary for a healthy lifestyle and diet. 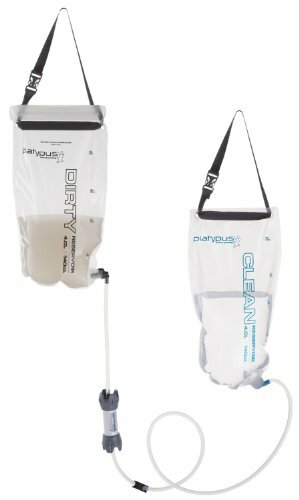 Gravity water filters offer a very quick and easy process for purifying contaminated water. It is so simple that you can make your very own DIY gravity filter at home. However, if you make it yourself the issue becomes the quality of the water. Especially because the water filter quality is not guaranteed. One of the best ways to get around this is to use professionally made gravity water filters in the form of a counter-top water dispenser. 2 of the best models are Berkey and AquaRain. I personally use the Berkey. This is because I think it offers slightly better features. 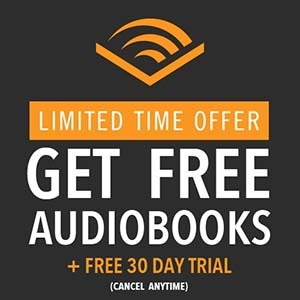 And is great value for money despite its high price tag. As previously stated, being able to access clean, fresh drinking water each day is essential for good health. However, it is unfortunate that tap water isn’t always clean or safe to drink. Even though it might meet minimum safety standards. Studies from the EPA on what is lurking in your tap water can be very shocking. 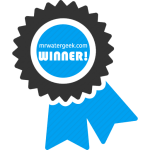 Serious about making sure the water that you and your family consume is clean and healthy? Then get a counter-top filter. It’s a quick, easy and relatively affordable solution for almost any budget. WHO (2011) Guidelines for Drinking-water Quality, Fourth Edition. Geneva: World Health Organization. Ganvir V, Das K. Removal of fluoride from drinking water using aluminum hydroxide coated rice husk ash. J Hazard Mater. 2011; 185: 1287–1294. McDonagh MS, Whiting PF, Wilson PM, Sutton AJ, Chestnutt I, Cooper J, et al. Systematic review of water fluoridation. BMJ. 2000; 321: 855–859. Gundry S, Wright J, Conroy R (2004) A systematic review of the health outcomes related to household water quality in developing countries. 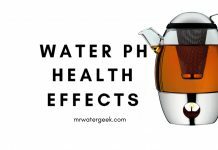 J Water Health 2: 1–13.